The gorilla clean is one of the most powerful shoulder and posterior chain strengtheners available. You will feel this in your entire body the day after you complete a few sets. Great for building strength or conditioning. Step 1: Clean one kettlebell and pick up another with a straight arm. 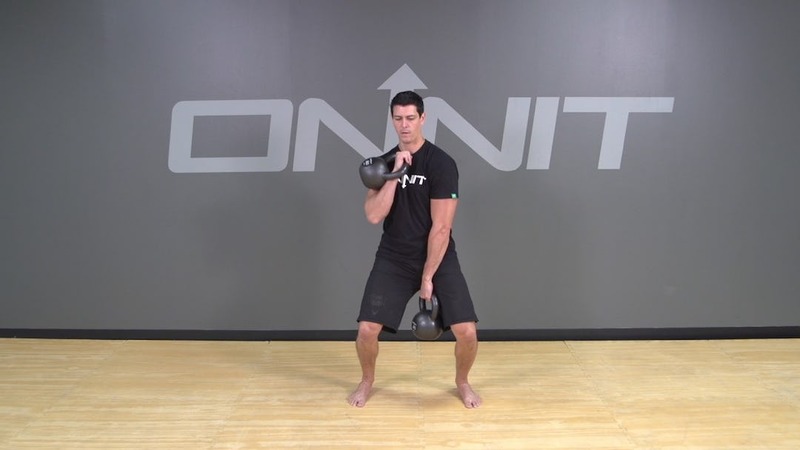 Step 2: Slightly dip, clean the kettlebell and lower the racked kettlebell simultaneously. Tips & Safety: Keep a straight back and tight core throughout the exercise. The gorilla clean is all about timing. Get into a rhythm with the exercise.